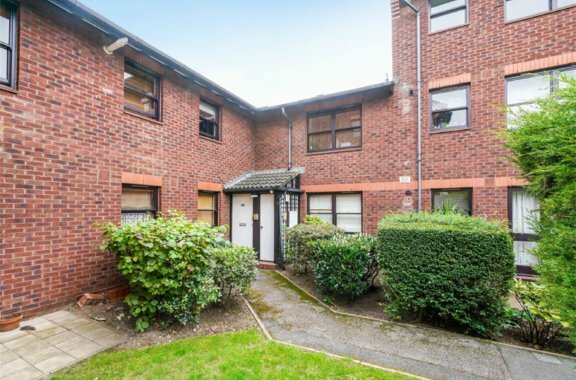 Orchards of London are delighted to bring to the sales market this newly refurbished one bedroom apartment situated on the border of Acton and Chiswick. 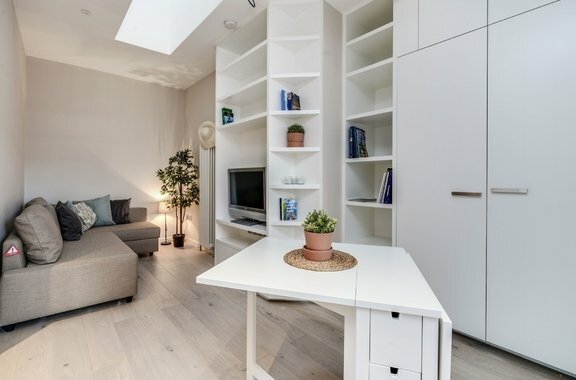 Orchards of London are excited to bring to market a classy and chic studio flat in Westgate House, Ealing. 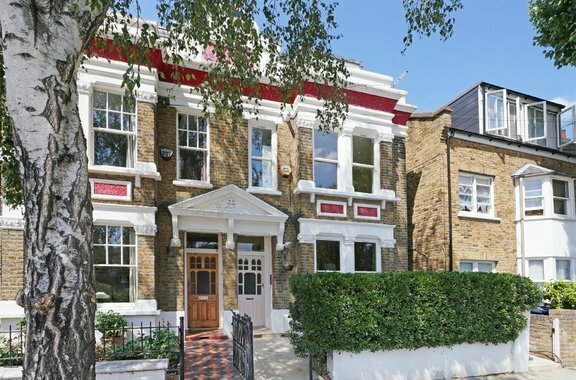 This delightful one bedroom, private purpose built duplex apartment measuring at approximately 613 sq ft is brought to the sales market by Orchards of London. 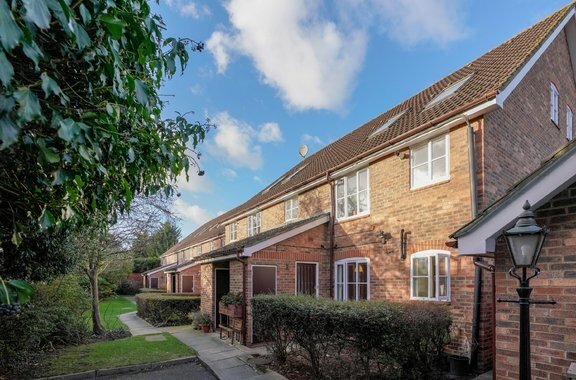 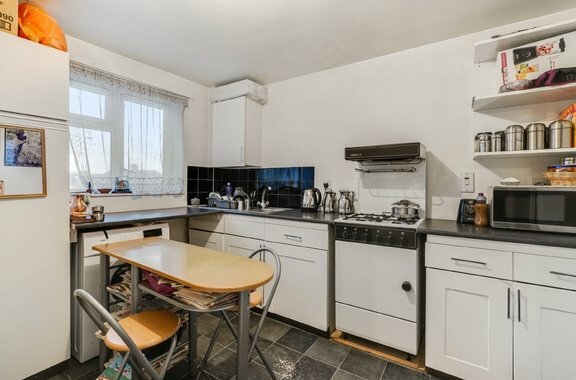 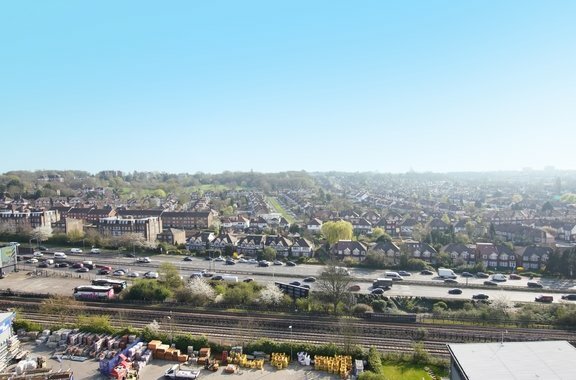 This spacious one bedroom apartment is brought to the sales market by Orchards of London. 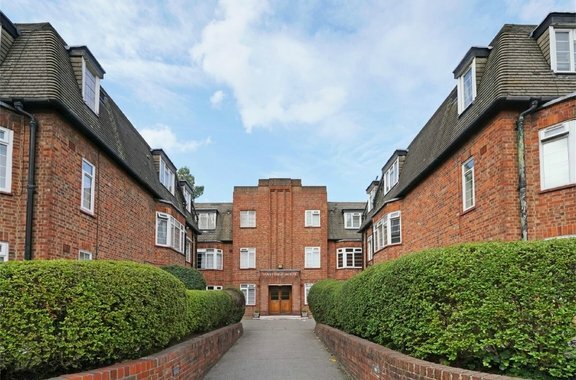 Orchards of London bring to the sales market this spacious first floor apartment located in a purpose built development. 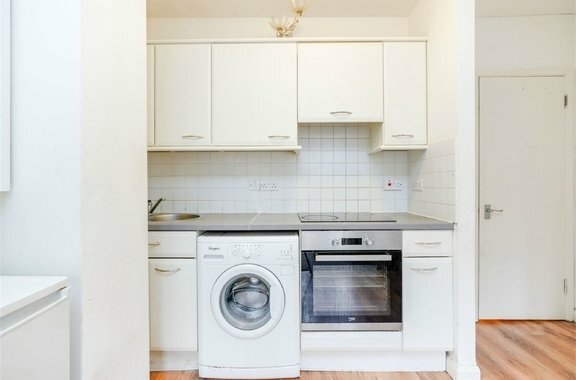 A bright one bedroom flat with excellent transport links and off street parking. 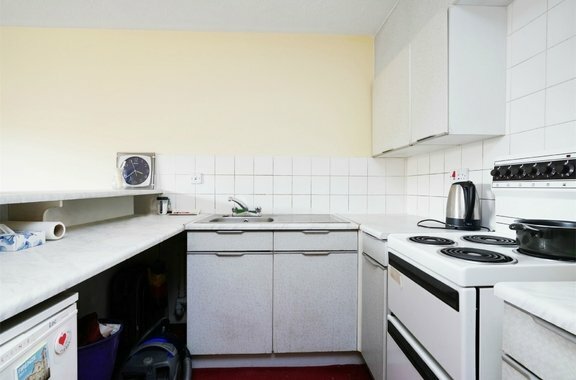 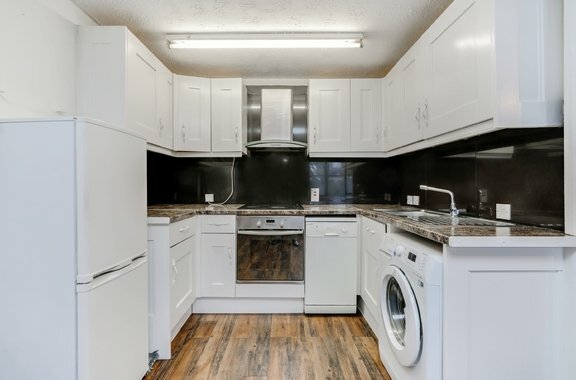 This Studio represents tremendous value to either a First Time buyer or as an investment capable of generating in the region of a 5% rental return, either with vacant possession or with tenants in place.